Genna Khudilaynen runs a variety comedy gaming Youtube channel called MrWoodenSheep. On his channel, he covers a lot of old nostalgic games like Crash Bandicoot and Rayman, as well as more modern indie games such as Rocket League and Binding of Isaac, or triple A games like Payday and Portal! Check out MrWoodenSheep’s channel on Youtube! The type of videos Genna makes, range from slightly edited, casual Let’s Plays of all sorts of games, to well-prepared and researched videos where he showcases upcoming games, to heavily edited videos where he recreates every single sound effect of a game with his own mouth and syncs it to gameplay! The main goal of Genna’s videos is to make you laugh! 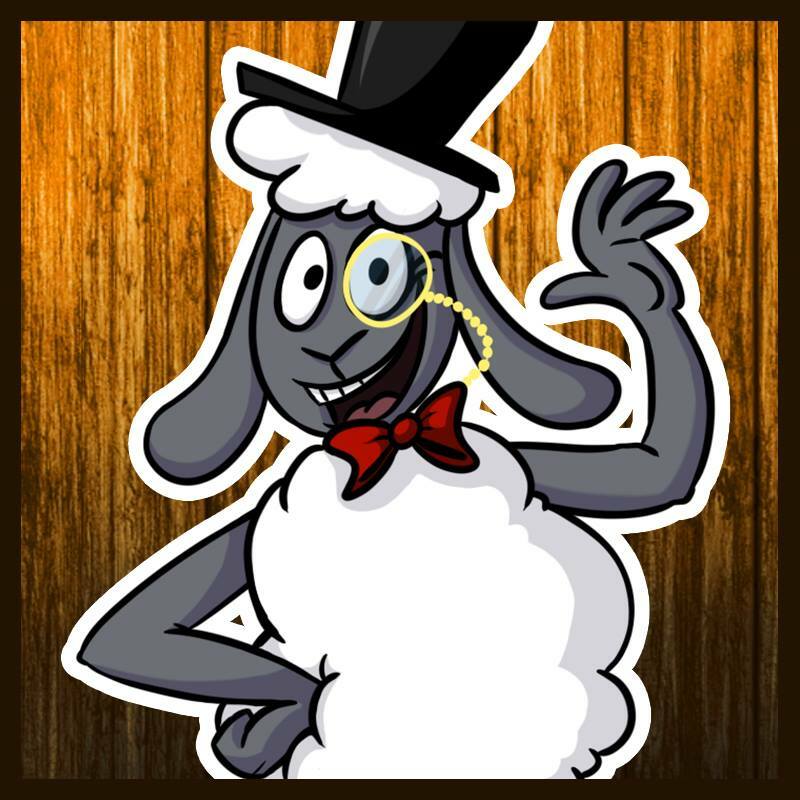 Genna will have his own booth at CCC’15 as MrWoodenSheep where he will be showcasing his videos and would like to invite everyone to stop by and meet him there! He works on his channel every single day (almost all day!) therefore when it comes to video editing software, Photoshop and the way Youtube works regarding things like research results, Genna is extremely well-informed and capable and would like to share that knowledge with everyone at the convention. So feel free to visit his booth, ask him questions or just to have a nice chat and laugh together!